konnichiwa minna!! 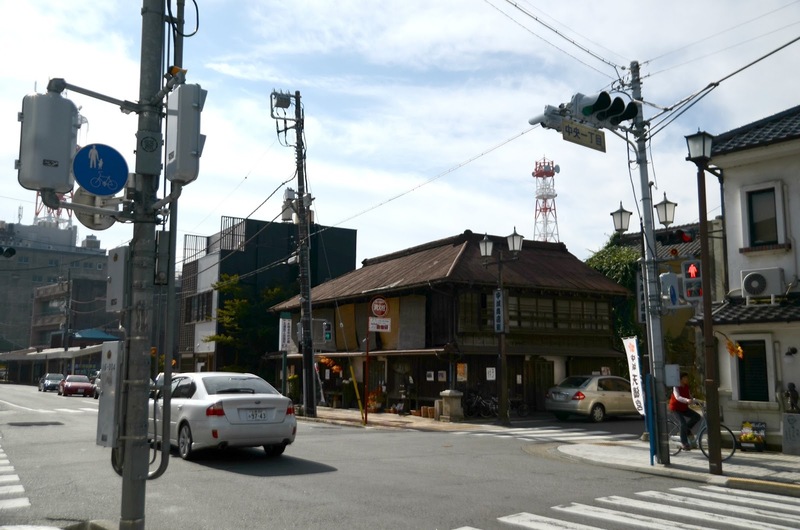 welcome to my first installation of my japan journey series. i’d love to put almost all of my pics in these series of entries and i’d love to share them all with you. so, in each entry i restrict 30 – 35 pics so that i could write more for you. i hope you’d find the writings informative if not entertaining ^^. if it is not to your liking, pls don’t hate me.. i’m only human and my taste might not the same as yours. for those who feels my entries are up to your likings, pls continue reading. you are the most welcome. irashai!! the first thing you must do when you are about to enter a foreign country is to fill these kind of forms. 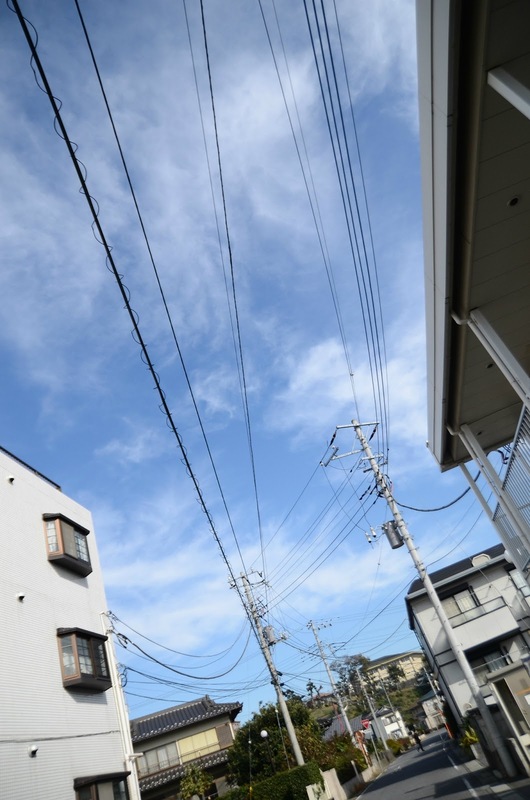 some countries have simple forms but japan seems to have more inquiries about you. so, pls have all of your info ready. tsukasa-chan did help a bit guiding me with the forms details. 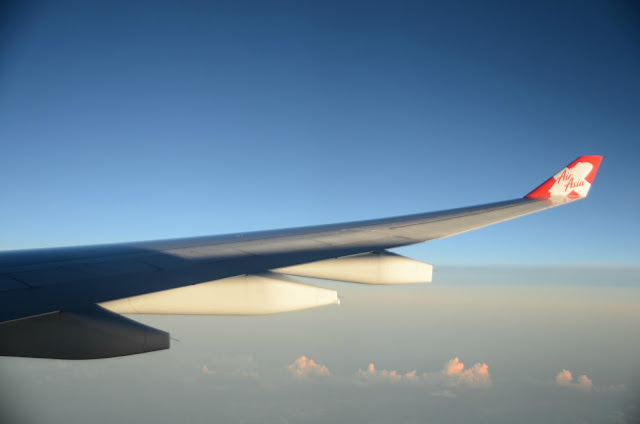 these forms will be given to you during flights but if they run out of forms, then you’ll have to get the forms and fill up the forms when you arrive at the airport during custom checks. oh yes.. throught the flight i kept on watching videos using my trusted ol’ psp. here, i was watching scandal’s video clip – pin heel surfer. nice looking talented ladies.. love them very much! haneda airport! yesss! i just couldn’t believe that my dream comes true! sorry, no pic of me getting off the aircraft and the terminal area – was kinda late and i had to catch up with the last train to tsuchiura (a friend’s place – will talk about that more later on). but let me walk you through in wordings hehe. okay, when the aircraft landed and parked, the first thing i saw was the ground crew (all of them) gave a bow towards the aircraft. i was so amazed with that. the tradition of bowing is deep within the japanese community. and to see that live is very cool. i suppose you won’t see any of that kind of reception at any aircraft parking bays heheh. 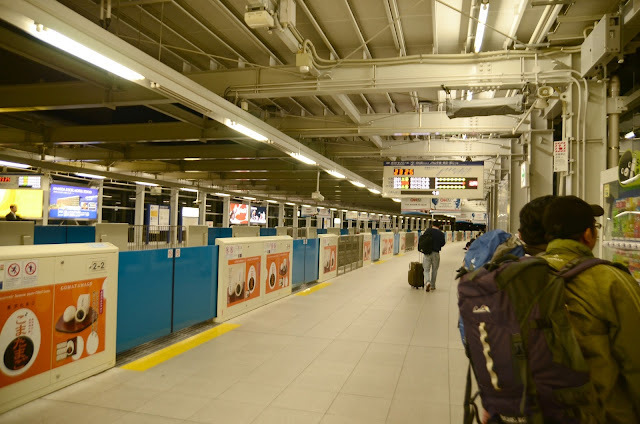 i went through the modern haneda airport’s custom and safety checkings with ease but a little congested since there are many passengers that time. the airasia flight alone was fully booked by the way. just imagine the queue. luggage claim was very fast (thanks for that). 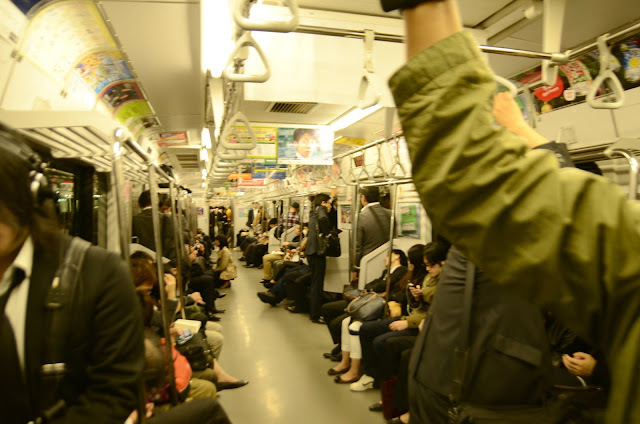 and then i took the tokyo monorail line to the connecting yamanote line – hamamatsucho station. this is the haneda station, waiting for the monorail to pick me up. oh yes, the air felt very light and cool. it was in october 2012 when autumn was about to come to the end. 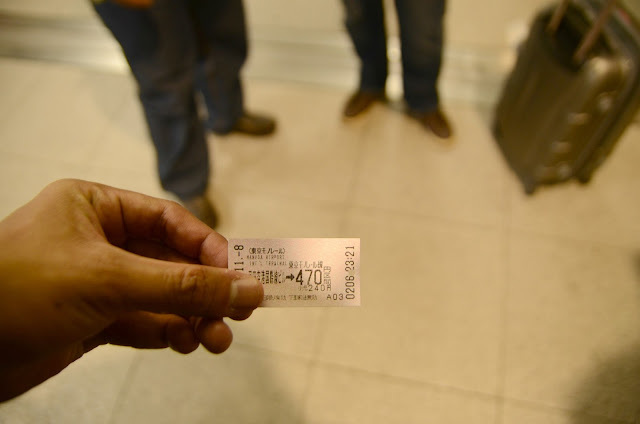 the ticket is at 470yen. in ringgit, it was about rm17.86 (the ex-rate was 100yen=rm3.80). by now yen has gone low of at around 100yen=rm3.50.. but it’s winter now. if you like to play with snow.. then buy a ticket now and get a visa. by the way, did i mention that haneda airport is kinda beautiful and modern? 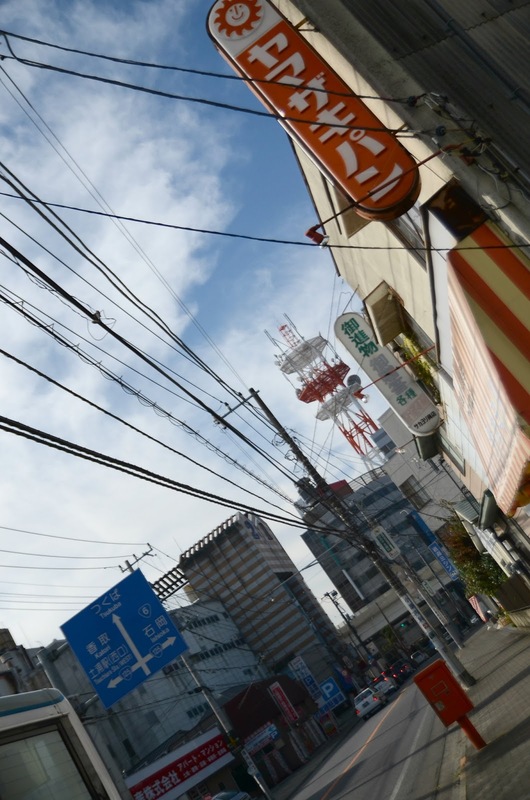 it is nearby tokyo city centre as well. this is not a bed by the way. since this monorail route passing haneda airport, the possibility for some of the passengers carrying bulky luggage is high. so should you have big luggage, you can put it there. don’t worry, the possibility of it being stolen is rather low. just don’t dozed off into slumberland okay..? 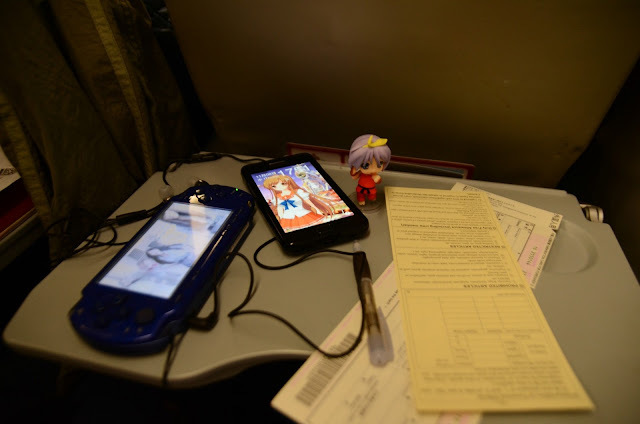 though japan is a safe country but you should at least feel concerned about your belongings ^^. 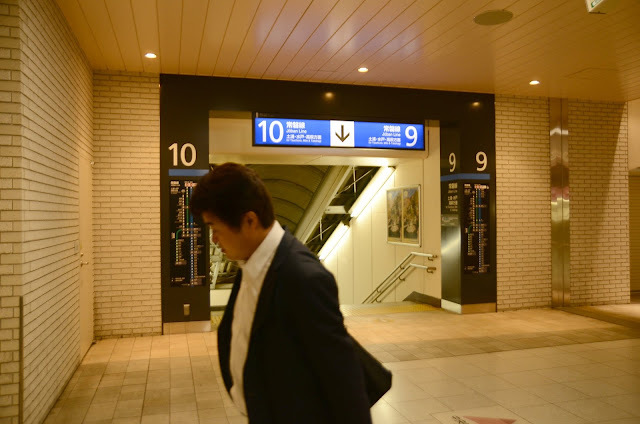 salaryman on the way to home or maybe bar hopping for another late night drinks. who knows? may as well he was searching for the toilet hahaha. hmm.. anyway, i’m not sure where this is.. from the signboard behind, i remembered that i had to take joban line to toride/tsuchiura. 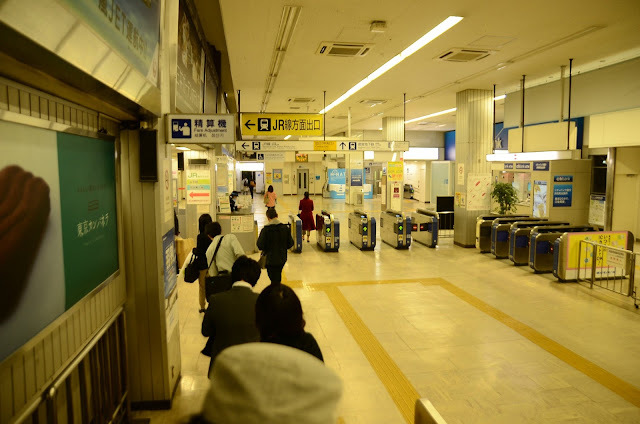 this may be ueno station. ehmm.. you see? 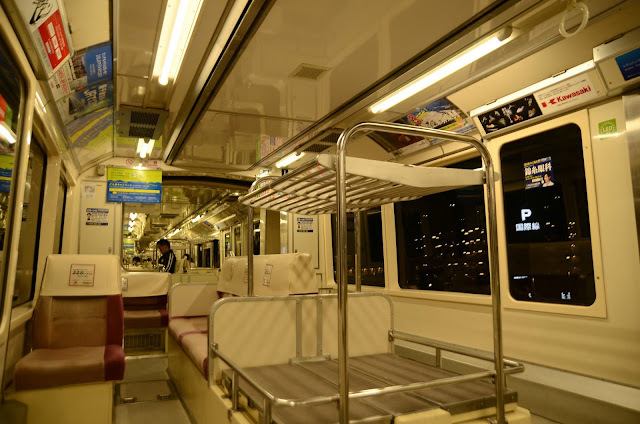 for a dumb person like me, taking the trains in tokyo is like taking the exam.. hahahah..
i guess this one on the joban line train. see just how many people inside the train? this was about 1am by the way. or nearing 1am. 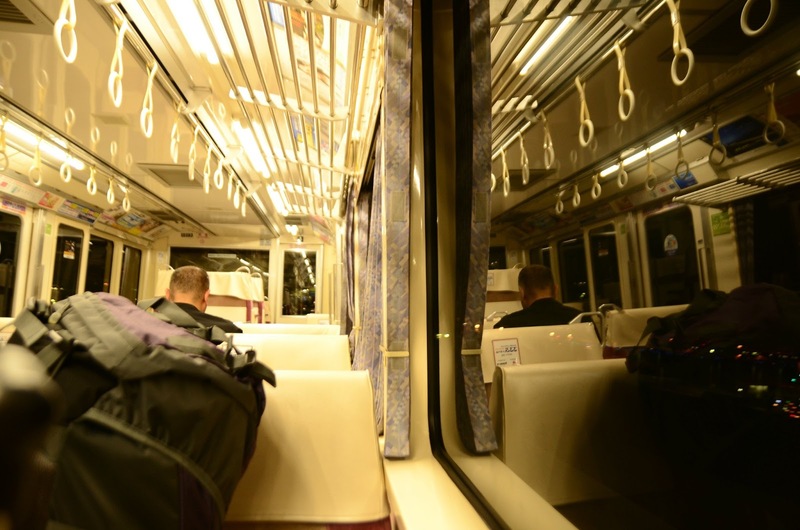 the train is long with many coaches. 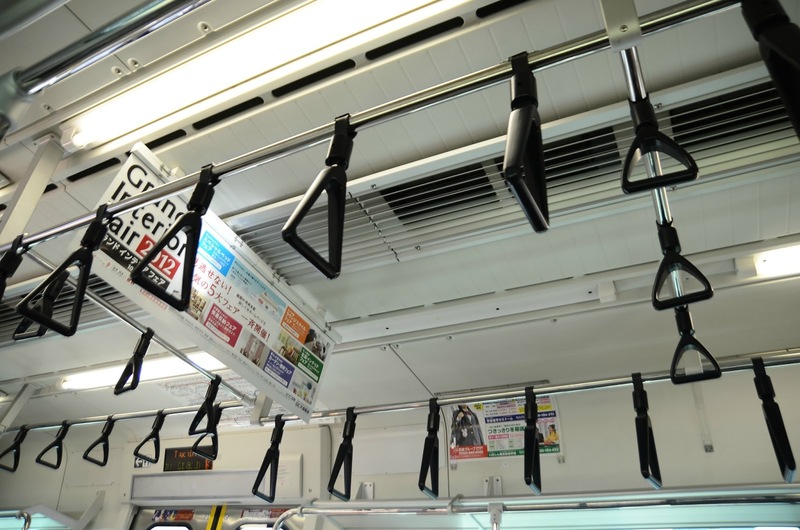 trains are common and important transportation in tokyo as well as in japan. the trains arrive and depart as per schedule. very efficient. aha! 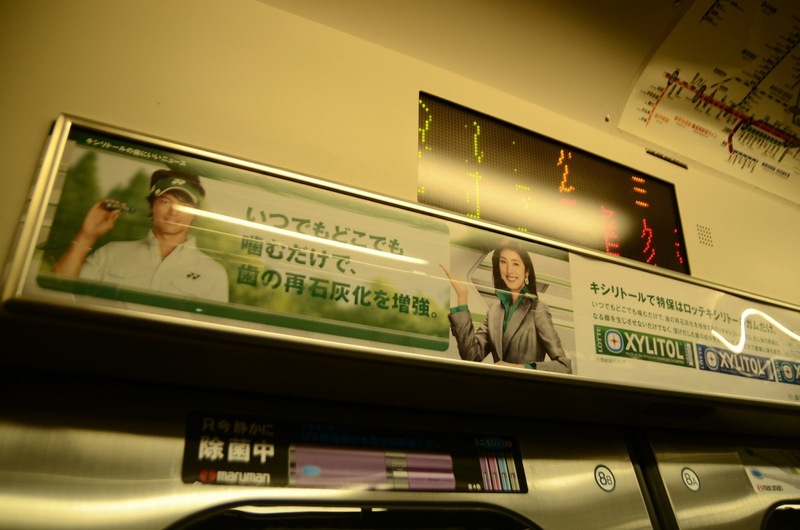 yuki amami is spotted inside the train. as a matter of fact i saw many familiar faces while i was there. i know it’s the same in malaysia. celebrities do act as the ambassador for a product or service.. but i guess to experience this in japan is a different thing hahaha..
oh.. instead of tsuchiura, i got off at toride. it was cooler than tokyo. the air felt cool. the breeze made it cooler. kinda like the temperature. i used the fare adjustment machine here.. and i had to add around 500yen from my original ticket. 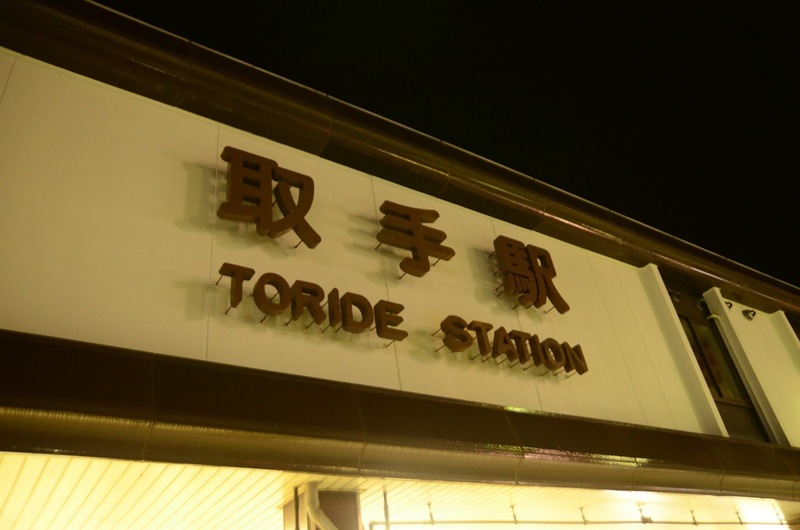 toride is quite far from tokyo. 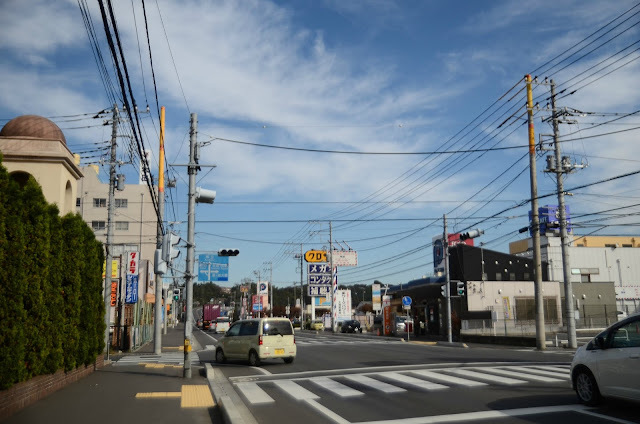 tsuchiura is way much farther. the scenery just outside toride station. the time.. was 1:10am. you can see the watch there. 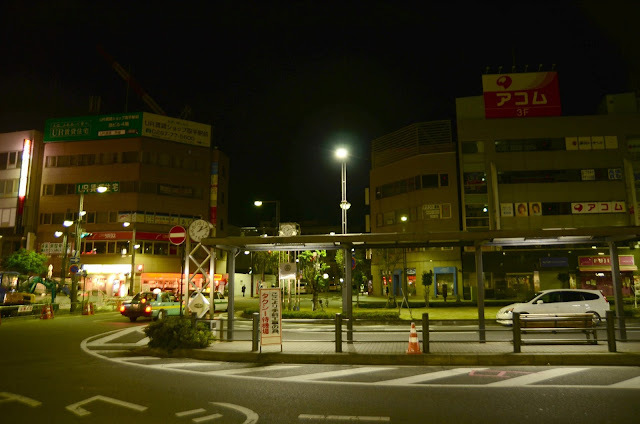 i suppose the service ends here as i recalled that my friend came to fetch me by car and we headed for tsuchiura afterwards. this vending machine is not the first i saw. along the way i saw too many vending machines. 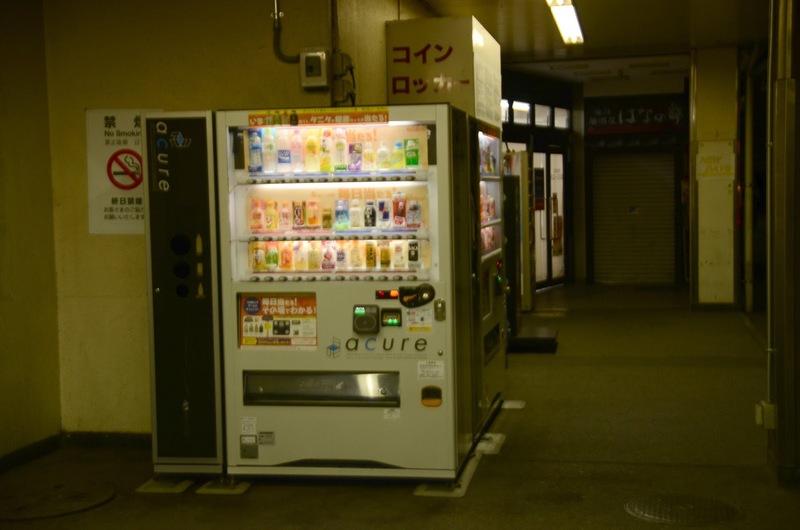 vending machines are like human beings in japan. they are everywhere. if only they can move around.. they’d be more like a human then hahaha. anyway, this is my first vending machine i came in contact to. i purchased my first drink with this vending machine. yeay!! some sort of a japanese tea. 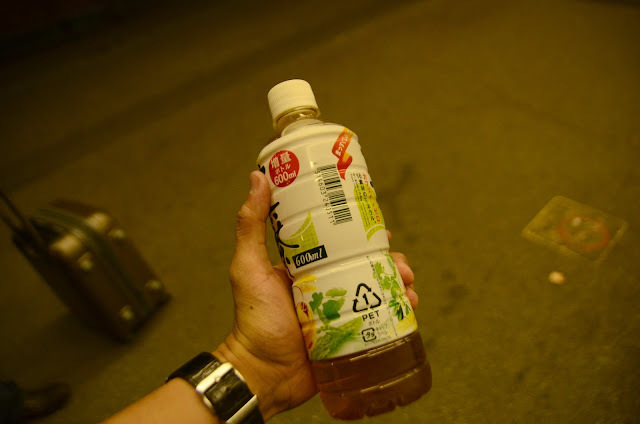 good to replenish my thirst after walking too many steps train hopping from haneda airport. i love the train hopping culture. it makes me feel that i could use some exercise just by trying to get from point a to point b. it’s healthy! and i get to see many things. by the way this drink costs around 150yen (if i’m not mistaken). i waited here at the bust stand. 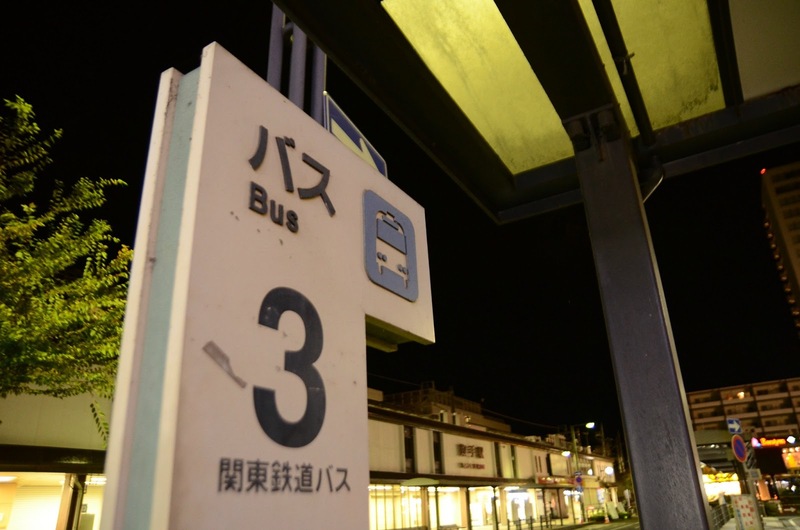 these katakana reads ‘basu’ which obviously means bus. i walked around a bit and snapped a few more pics. 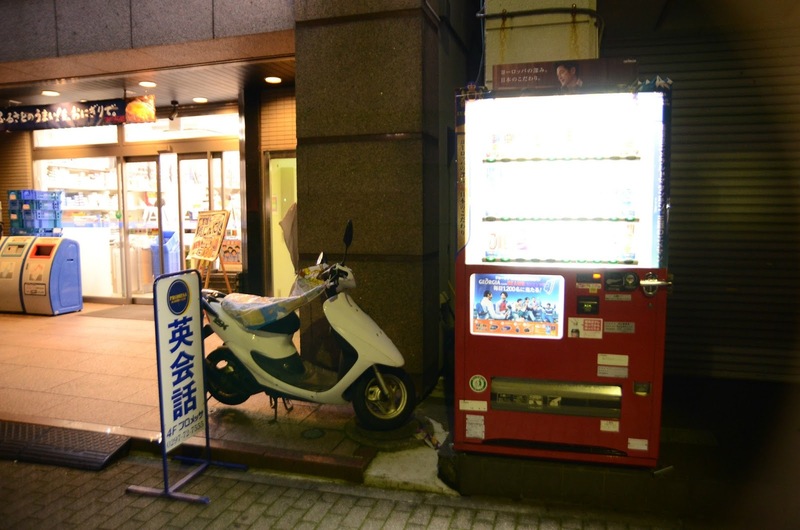 here’s again the convenience store – lawson, a scooter and a vending machine. fast forward and the morning came. this is the view from the balcony of my friend’s apartment. 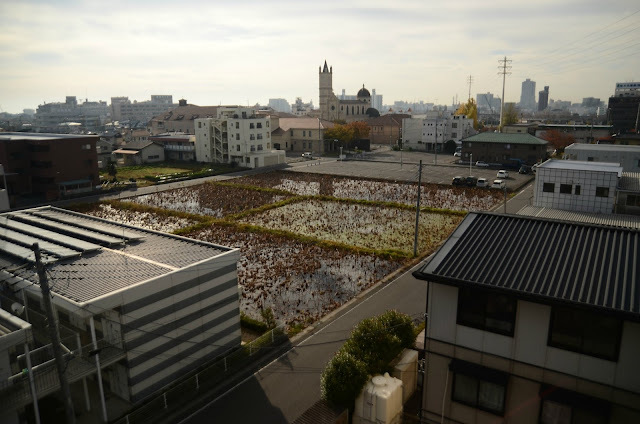 i’m not sure what that patch of lands used for. 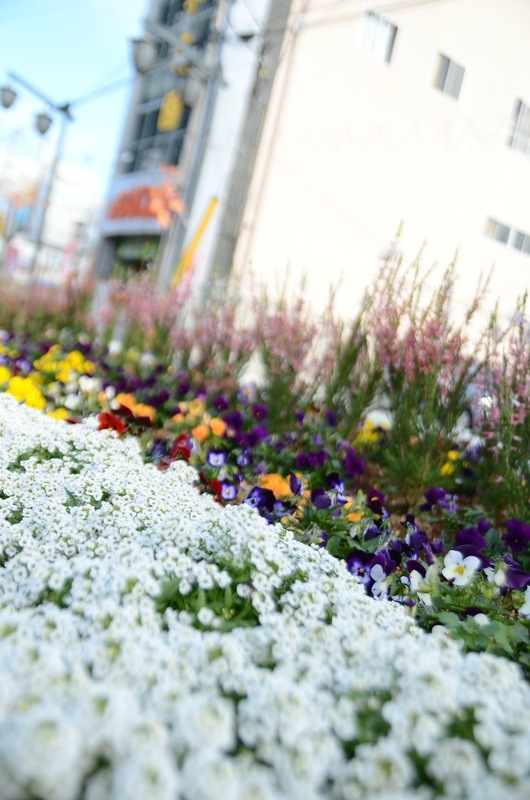 maybe for planting something useful during other season. tsuchiura town would be just a walk away from the apartment. setting off for the first day. the sky is blue and the weather just fine. great for walking and sightseeing. actually, i went to japan with my three other comrades. but noticed that i didn’t use ‘we’ from the beginning? okay, it’s too much work to change ‘i’ to ‘we’ from the first sentence in this entry so i’ll just stick to using ‘i’ for the whole writings. but if you encounter me using ‘we’ later on, pls take note that i intentionally do that (to cover up that i am a bad writer hehe). one of the main road in tsuchiura. i just love the atmosphere. laid back and relax. 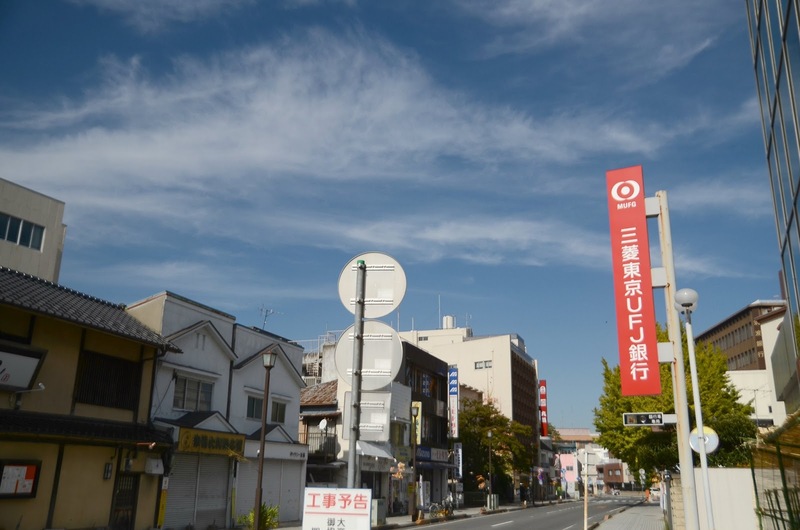 it’s a small town but with lots of restaurants, fast food joints and shopping arcades. 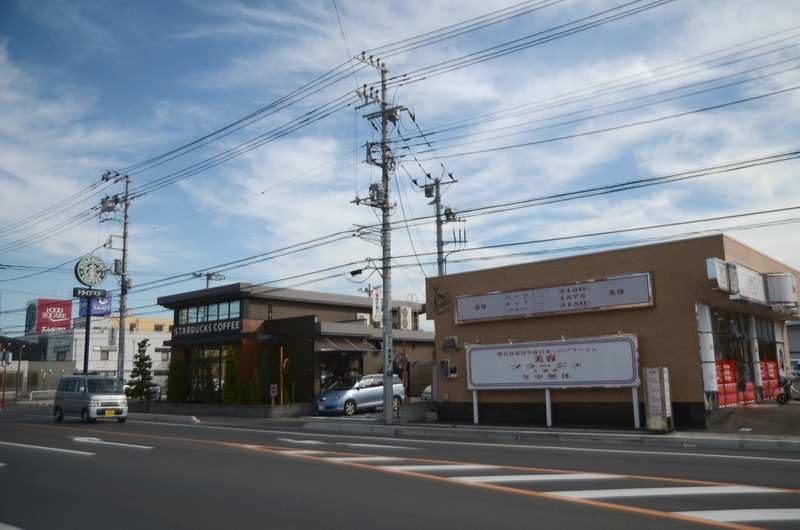 a starbucks’ outlet in tsuchiura. 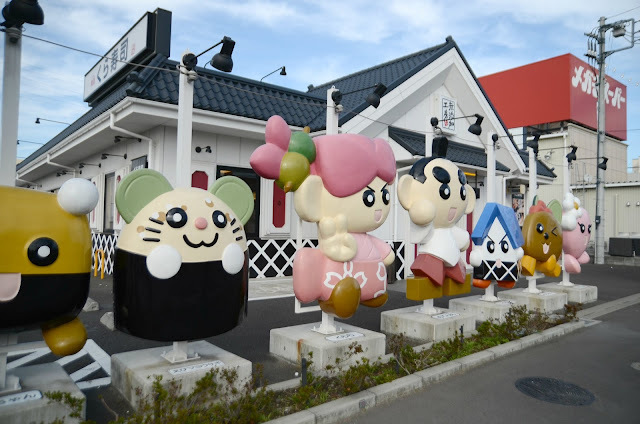 here’s the front side of a sushi restaurant in which me and my friends planned to eat. 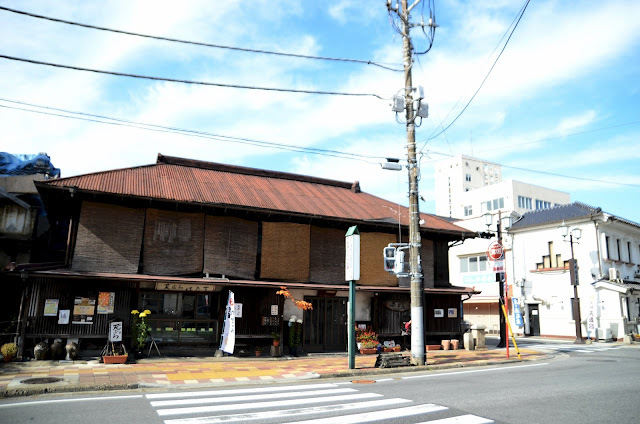 but everyday we got back to tsuchiura in the wee morning hour that this place has already closed and that has caused us to not be able to eat here. but these characters are like : “awww.. aren’t they adorable..?”. 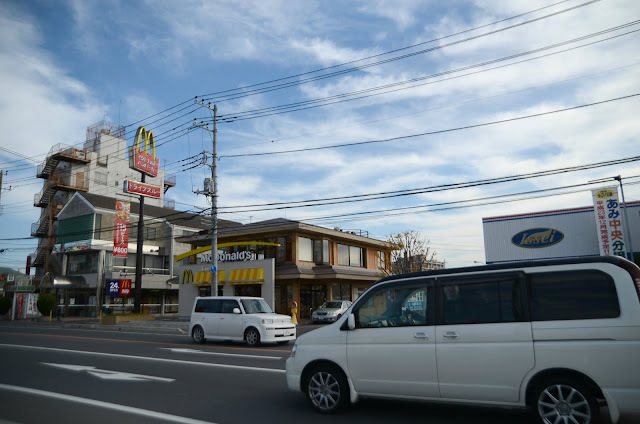 a mcdonalds’ outlet in tsuchiura. as i walked along the main road, i took all these pictures. 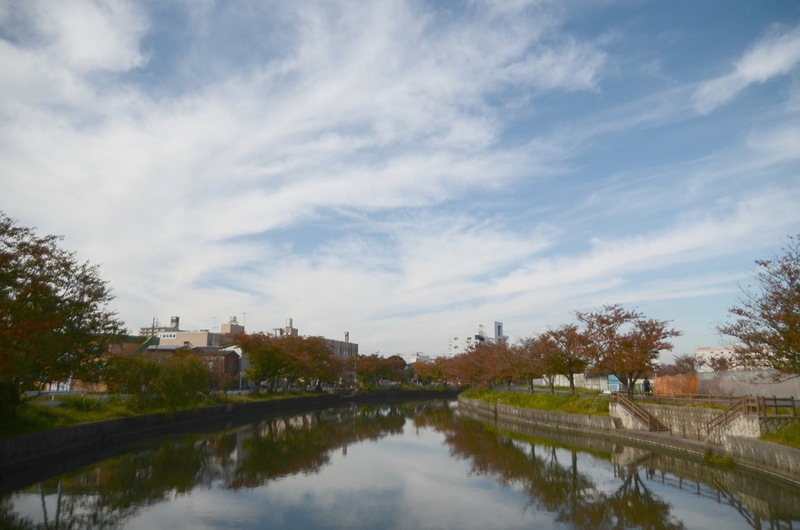 i walked passed by the many bridges in tsuchiura and saw these orchestra of colors. the leaves had all changed their colors since it was autumn. i am grateful to be able to experience japan in autumn. it’s not too hot and not too cold. the colors are vibrant in autumn. lovely..
another look at the main road in tsuchiura. me and my friends were actually heading to the bank. 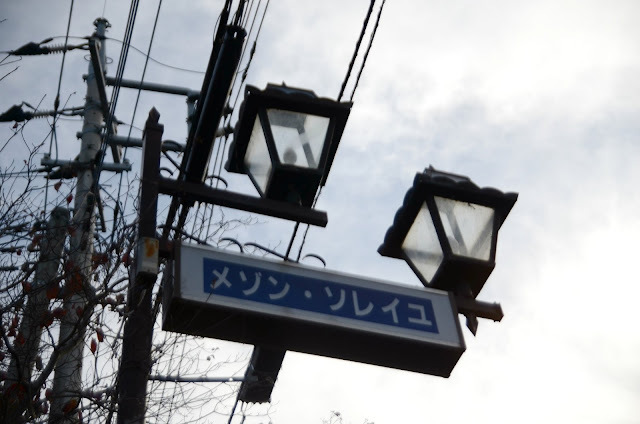 a signage that thells each direction’s direction. as for me and my pals, we were about to take a right turn to the bank. the train station is to the left. a flower bed along the street. the bank is just 100 meters away. this shop is just nearby the bank. i am not really sure what it is. but i love the architecture. the shop is now on the other side of the street’s junction ( i don’t have any idea what to write). reaching the tsuchiura train station. it’s a complex that holds many business premises and restaurants. just opposite of this building, there’s a big shopping complex which you can cross from the train station using the pedestrian bridge . there, you can see the pedestrian bridge in the picture. 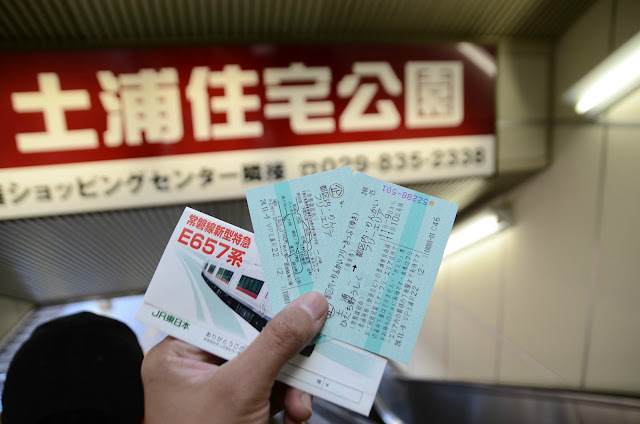 and so, we have all bought this train ticket which allows use to use repeated service for all JR line trains. i must say the ticketing office’s personnel was very well mannered – a guy with very gentle personality, soft spoken and polite. boarding the train for ueno station. 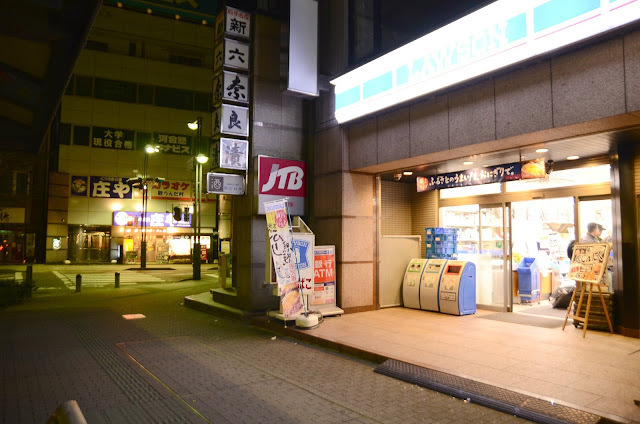 it takes around nearly 50 minutes to reach ueno station. 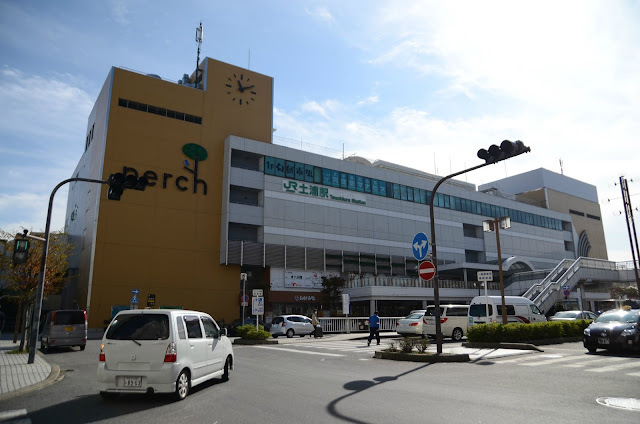 now you know how far tsuchiura is ^^. 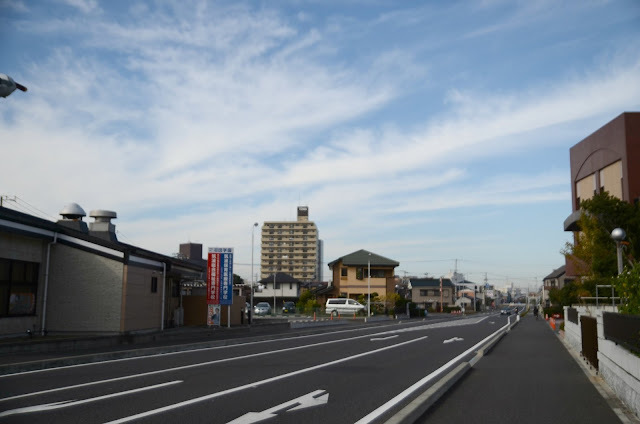 just imagine going to tokyo from tsuchiura by car. maybe it’ll take days haha (just kidding). okay, that is all for this time folks. wait for the next entry : awesome japan 2, for my next japan’s journey. bye.